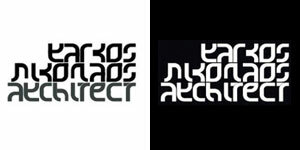 A digital agency headquartered in Athens Greece. intelligent and innovative user experiences. 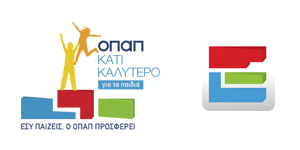 UI & logo design for Opap.gr as internal partner. 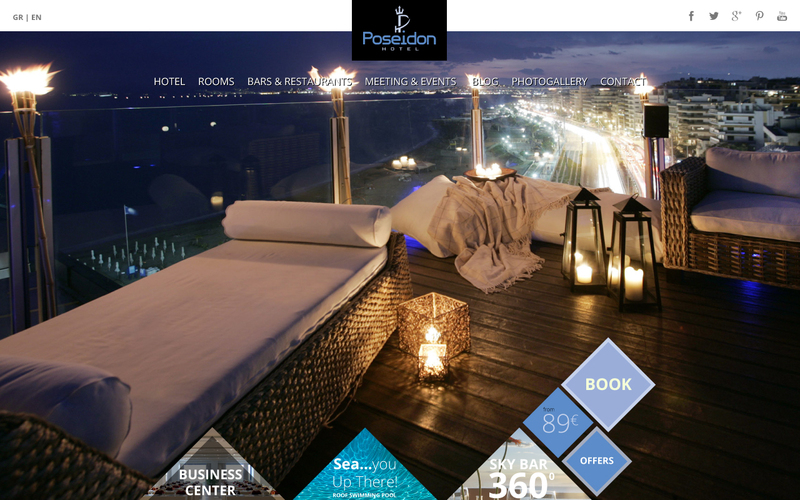 responsive (HTML5 and css3) web design & front-end development for Poseidon Hotel & website. 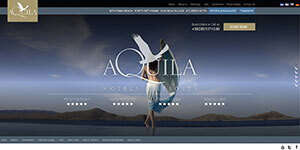 responsive (HTML5 and css3) web design & front-end development for Aquila Hotels & Resorts corporate website. custom made title font for our agency projects. 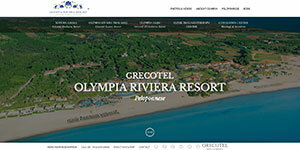 parallax (html5 & css3) web design & front-end developing for Olympia Riviera Resort. Content by grecotel marketing team. Programming by Styx. 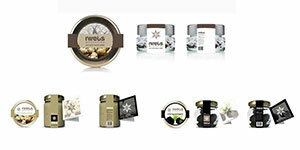 packaging design & corporate identity for luxury bio products company.